﻿ Old Mason Winery - Ohio. Find It Here. 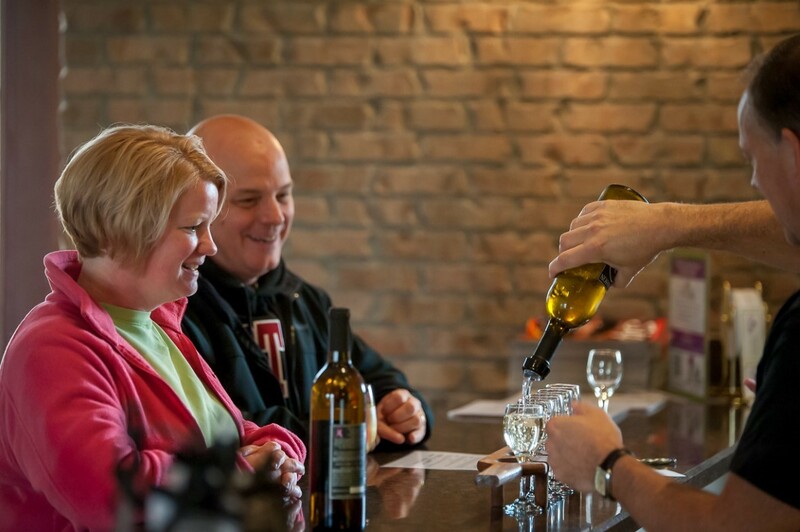 Located in the beautiful, rural countryside of Western Miami County, Old Mason Winery and Vineyard is a family-owned and operated winery offering many varieties of local wines and a relaxing, friendly atmosphere. Enjoy a glass of wine near the fireplace in the tasting room, in the loft or outside on the covered patio with a vineyard view and musical entertainment on Saturday evenings. Space available for private events.